Rightardia has written many articles on filing a successful claim.The major learned a lot though trial and error. Here are some of the key lessons the major learned. 1. It will be very hard to prevail in a claim at the VARO without private practice physicians supporting you claim unless you have a presumptive type of condition. Minimally you will need a general practitioner (GP) and one specialist. In the major's claim, he had extensive correspondence from his GP and 5 specialists. Recommendation: Enroll in ACA if you do not have private practice insurance. 2. Do a lot of upfront work before you file. Have your physicians sign Disability Benefits Questionnaires and get all you ducks in a row. Indicate you are filing a fully developed claim (FDC). This means once you file, you do not plan to submit additional documentation. 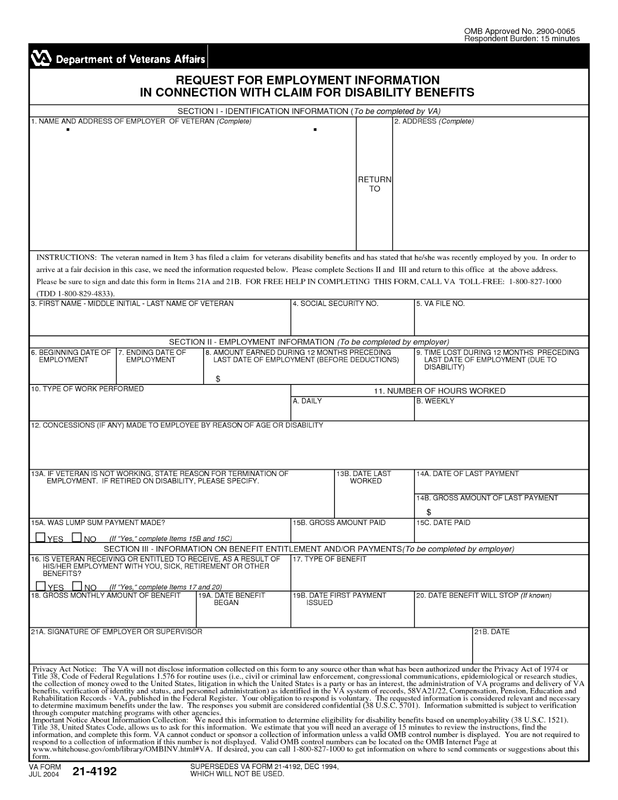 The DBQ provides considerably more information to the VA than most letters, Make sure you include a nexus statement in the DBQ that ties your disability to you military service. 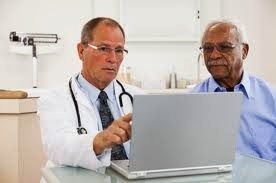 Make sure the doctor indicates he reviewed you service medical records (SMR) on the DBQ, too. Recommendation: Fill out a DBQ and use DBQs as evidence, Letters should be used a backup. 3. You can have a veteran service officer represent you, an attorney, or you can represent yourself pro se. The major was not greatly impressed with VSOs at the regional office. In general, contacting an attorney prior of submitting a claim seems premature with the advent of the DBQ. A Federal Circuit panel noted that its prior decisions in Moody v. Principi, Szemraj v. Principi, and Roberson v. Principi made it clear that pro se filings must be read liberally. All three cases require the VA "to fully and sympathetically develop the veteran's claim to its optimum before deciding it on the merits." As a vet you get an extra benefit of the doubt filing pro se. Recommendation: Initiate your claim pro se. 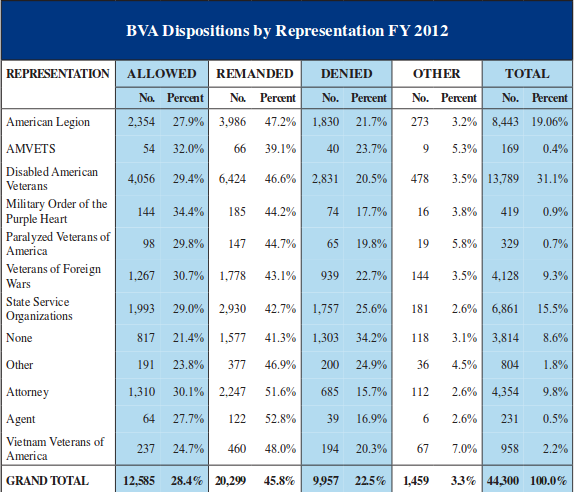 If the VA denies or low balls your claim, appeal it to the Board of Veteran Appeals (BVA). You may wish to engage at attorney at this point because the BVA hearing is quasi-legal and USC Code 38 and the 38 CFR (Code of Federal Regulations) now apply. In many states, VSO's are not required to have legal training. The VSO understand VA directives such as M21-1MR, but not USC codes used by the BVA. Recommendation: Hire an attorney if you appeal to the BVA. Since you filed an FDC, you should save any new evidence until then and introduce it at at the BVA level. In fact, the BVA wants new evidence. In addition, if you are unhappy with the BVA decision and appeal to the next level, the U.S. Court of Appeals for Veterans' Claims (USCAVC), the evidence is frozen. You cannot introduce new evidence to the USCAVC. Recommendation: Submit new evidence when you appeal to the BVA. That may be you last opportunity to introduce new evidence. Other comments: Try to organize your claims in terms of primary and secondary conditions. For example if you served in Vietnam and developed Diabetes Mellitus II from Agent orange exposure, you may also have coronary artery disease, pericarditus and other secondary conditions. 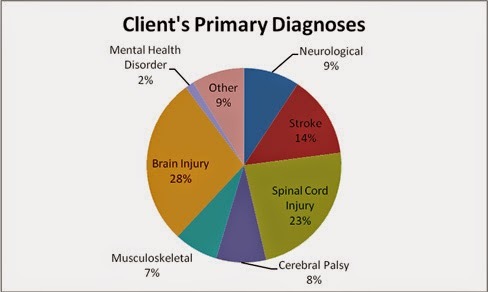 A claimant is better off perusing the 38 CFR disability criteria and identifying the more important disabilities. The VA ha a peculiar way of determining you total disability rating and numerous 10 per cent rating aren't useful. You can protect major appliances such as the dryer, washer refrigerator and dish washer with a home surge protector you power company installs for a monthly fee. The one in my home is installed behind the power meter. This whole house protector has a colored light that should be on at all times. If the light goes off, call the power company to replace the unit. Surges can also come through other avenues such as coax cable you use for the cable TV, the Internet and Voice over IP phone service. The whole house protector is unlikely to protect your low voltage equipment such as cable modems, hubs, switches and so forth. 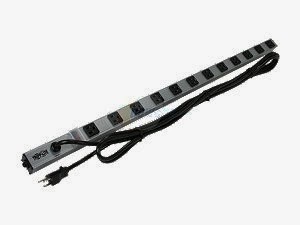 Many people think a power strip will do the job such as the one below, but most are not fast enough or the job. 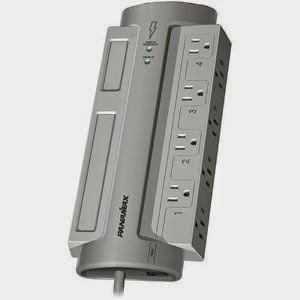 The power supply on your PC actually does a better job of handling surges and brown outs than one of these cheap surge protectors. Remember, lightning travels at the speed of light. The best solution is a uninterpretable power supply (UPS) that contain a battery to handle brown outs and can also protect sensitive computers and LCD or LED screens from electrical damage. I you have an old tube monitor, it pulls too much current and should not be connected to a UPS. 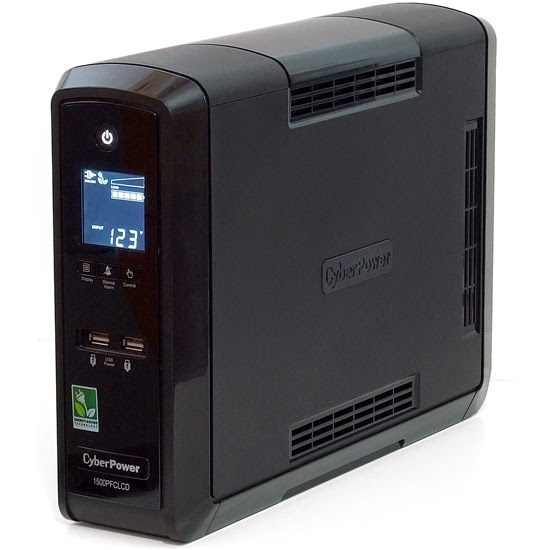 Rightardia likes the Cyperpower UPS because it has an LCD screen that allows someone to check the battery and input and output voltage as well as amps and hertz. It also has a load meter to show if you are overloading the the UPS. For some reason, many UPS makers for home users have not created web based software to manage these devices. Unless you use Windows or sometimes a Mac, you have no easy way to check the UPS to make sure the battery is still working. The LCD display overcomes this limitation. 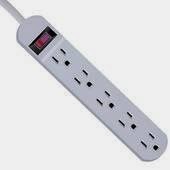 There are also some companies that do make great surge protectors. Two Rightardia would recommend are Panamax and Triplite. 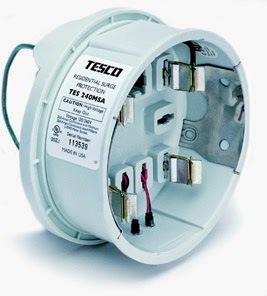 Many of these well designed surge protectors will protect you from surges over coax, phone lines (RJ-11) and Ethernet. Another solution is a surge protected receptacle.Both Panamax and Levitron make these. The Panamax protector requires wire screws to connect to one pair of electrical wires. The Levitron has connectors than can handle two pairs of electrical wires. 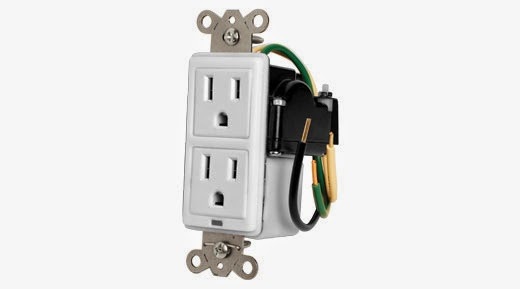 Most Home Depots carry Levitron receptacle surge protectors. Both units have green lights that stay on as long as the surge protector is working.This is a far better option than a power strip. In most cases you will need a mix of UPS and surge protectors to protect sensitive equipment and major appliances in your home. If there is an Achilles heelin Linux, it would be printing. Linux gives you many options for installing a printer and that is part of the problem. 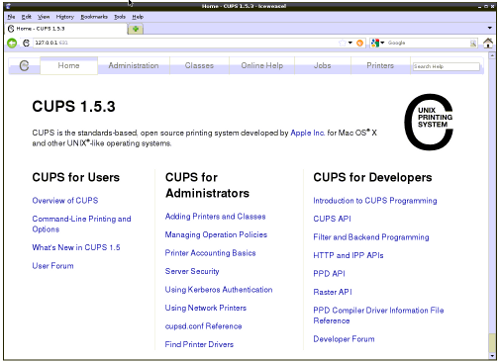 In general, CUPS is the preferred way to install a local printer. If you are printing to a network printer, it gets more complex. You have options such as jet direct option, Samba, IPP and CUPS. I prefer to use a network printer because anyone on a home LAN has access to the printer on a 7 x 24 basis. In most cases I have used jet direct and printed to port 9100. Any printer can be set-up as a network printer with a home print server. Rightardia has used both the NetGear and the Airlink print servers. Have found the Airlink 101 to be very reliable and more resistant to power surges and brownouts. Some print servers are wireless and others require and Ethernet wired connection. The particular print server in this article require a wired USB connection to your printer. The wireless unit looks about the same with the exception of an antenna it sports. The configuration is fairly straight forward. by default, the unit gets an IP address by the Dynamic Host Configuration Protocol (DHCP). You can look up the DHCP address of the print server in your router's or cable modem's DHCP host table. You will notice the two Rightardia print servers print servers have host names: PS-4BA44B and PS-495EA8. You can use the your browser to configure the print server by entering the IP address of the print server into the navigation toolbar. The default login is amps230 and the password is admin for the airlink 101 for Java based configuration tool. What the print does is create a virtual IP address for the printer connected by USB that by default is 192.168.0.254. If your network has a different IP addressing scheme or you have multiple Airlink print servers, you should change the IP address of the subsequent ones. Use an IP address that is outside to the scope of the DHCP server. For example if you have two print servers on network 192.168.1.0, change the IP addresses respectively to 192.168.1.254 and 192.68.1.253. However, Linux is more particular. After installing the printer using Jet Direct, print to printers IP addres and use a socket setting to port 9100. In Linux, you print to the IP address of the printer rather than to the print server name. Where is the Linux driver? Linux printing can be a challenge because the print driver library is as not as robust as Windows. Canon printers are a good example. The MFC 4570dn multi-function printer Rightardia uses didn't have a driver for a long time until Canon finally released one. In addtion, the Debian Pixma IP6000dn inkjet printer driver doesn't work in curent vesions of Ubuntu and Linux Mint. However, the Fedora and Centos drivers do work. If you cannot find a driver or one that works, one option is Turboprint. It has many of the drivers that Linux rleases lack and has many options for Inkjet printers that are missing in Linux. However, the basic program costs € 29 and the family plan with two years of downloads is € 55. Rightardia found Turbopirint to be an easier way to go with Linux printing. If you are printing to a Linux network printer, you will need to use the IP address of the printer rather than the print server. Commons Attribution 3.0 Unported License. Denmark didn't becoem one of the happiest nations on the planet by embracing conservative values. It didn't create a monstrous national debt by fighting a series of stupid wars either. In the past you had to lease your cable modem from the cable company, but no more. Since I am now retired, I saw the advantage of eliminating a monthly $5-$7 lease charge. 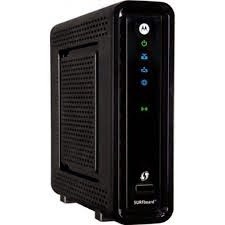 So I went to amazon.com and purchased an ARRIS / Motorola SURFboard Gateway SBG6580 DOCSIS 3.0 Wireless N Cable Modem. Was a former WAN tech, so configuration was not difficult. I had most of the menu options that a Bright House tech would have. I had called BH earlier to make sure I was purchasing a cable modem on their approved lsit. Once I had physicaly installed the unit, I called BH again and gave them the model number and the HFC MAC adress. The BH tech had the unit working in about 5 minutes. Of course, you have to return the old cable modem to end the lease. Speedwise, the unit is far faster the old UBEE Cable modem I had been using. This is the line speed over a Ethernet cable. The wireless connection worked poorly, if at all. This is a documented on the Internet and for this reason alone, Rightardia does not recommend this cable modem. 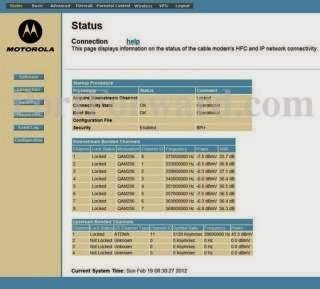 If you decide to purchase a cable modem, check with your cable company first and then do some research on the Internet. Watch out for users complaining about wireless conections. Since I had a wireless router, I simply connected (bridged) it to the cable modem and turned the wireless features on the router to get wireless working again. Also, installed a wireless extender to bring wireless to the far end of my home. Youc an purcases either a wireless extender ot a repeater. 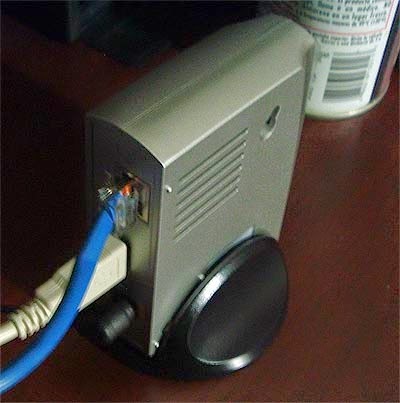 An extender does not require an Ethernet cable connection to work. A repeater may require an Ethernet connection to operate. The simplest may to do this is with Ethernet over power line adapters. 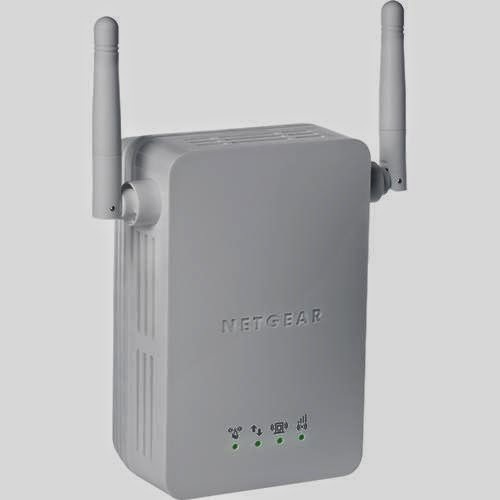 Netgear makes different Ethernet over powerline devices that Rightardia would recommend. You should change both the user name and the password upon connecting. This makes is doubly hard for a hacker to get into you home network. If you have a home network , turn on the Dynamic Host configuration Protocol (DHCP) server to provide IP addresses to devices on your home network like printers and multimedia devices such as a Roku appliance. Also, backup the cable modem configuration. it will save you a lot of time if you home ever takes strong surge or a lightening strike. Pay close attention to firewall option. Set the firewall to high and turn on "block fragmented IP packed, port scan detection and IP flood detection. The firewall will log the IP address of anyone who is scanning your network. You also have parental control option. You can block the Internet from you children after certain hours. If you are using DHCP, you will have to reserve the MAC adress and IP address of your children's computers in the DHCP sever. Otherwise the IP address will change when the DHCP lease runs out. Your children can around this by using a static IP address, but most kids don't know how to do this. BTW, don't let you kids use a computer in you home without having their administrative password. Children do have a right to some privacy, but not on the Internet. Having such a policy in your home may keep your kids out of trouble, too, if they know mom or dad can check their computers from time to time.